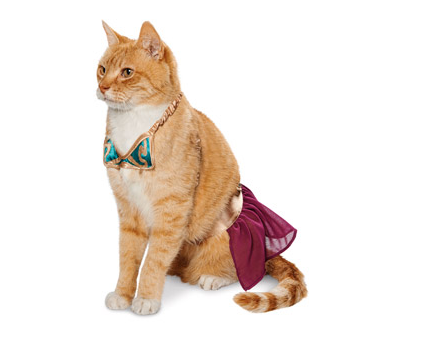 Companies such as Petco have your kitty covered for Halloween! Your cat’s favorite holiday is just around the corner! No matter what they tell you with their eyes, cats absolutely LOVE dressing up for this October holiday! You may want to opt to homemake your cat’s spooky attire, there are many options! However, we all know how particular your feline can be. Better to play it safe and visit a store such as Petco for this year’s costume! 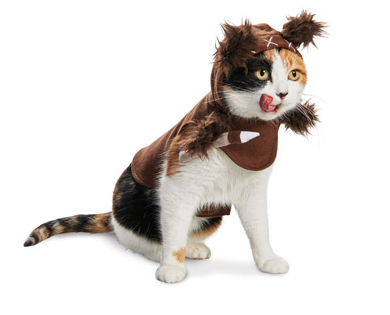 Perhaps your furry BFF has a love for Star Wars! She would love to be her favorite heroine, “Princess Leia”! Just make sure no one mistakes her for a genie…you know how moody she can be! Is your Star Wars-loving friend a “he”? Then of course you would want to get him the “Wookie” get-up! You will have to practice making the signature “wookie sound” now verses later. He’ll pull it off just fine! Perhaps you need some help answering the door for trick-or-treaters? 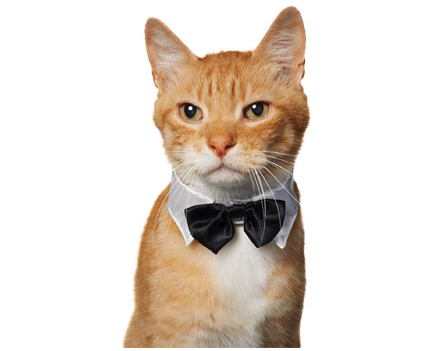 Then the “Jeeves” costume is what you want to get! How adorable is your kitten going to be answering that doorbell with a proper hello! Plus he will be just so handsome, you might want to make it a year-round outfit! 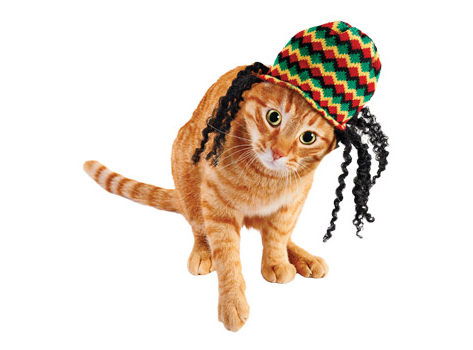 If your cat has always been a fan of reggae, you are going to want to fulfill his dream of being a rasta-superstar and get him the “Bob Marley”! You will have to make your halloween party reggae-themed. Might be better for those of the faint of heart. Yeah Mon! 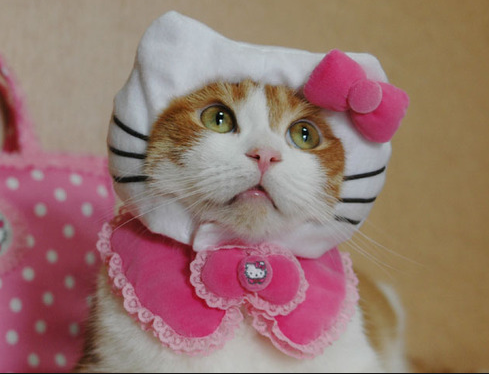 Do you dress your cat up for Halloween? Let us know about it in the comments below!